 Elle R Photography is a Chestermere and Calgary Newborn Photographer with a studio located in Chestermere. The studio services Chestermere, Calgary, Strathmore, Langdon, Okotoks, Bragg Creek, Airdrie & Cochrane. Newborn portraiture is my specialty and absolute favourite to photograph. My style is warm, organic and timeless. I use a variety of high quality, simple but elegant props that still keep the full focus of the image on the miracle that is your baby. Newborns change so quickly even just in the first few days. You will soon forget just how tiny they were and wonder how they ever fit in your belly, that is why investing in newborn photography is so special. You and your family will look back and cherish these images for generations to come. You can find comfort in knowing safety is my first priority and I am fully licensed and insured. I have years of experience and have learnt from some of the best in the industry. I am constantly investing in learning and perfecting my skills and knowledge.